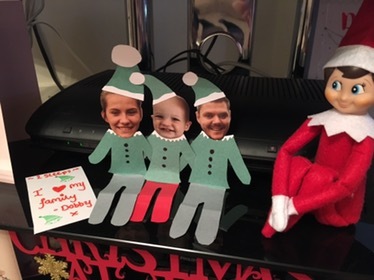 This year was the first year that our little family participated in elf on the shelf. 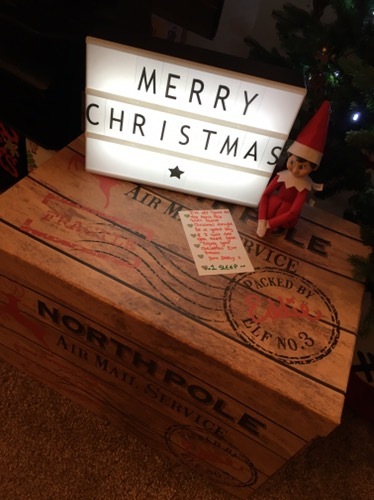 Our little house elf was named Dobby and Archie absolutely loved him. 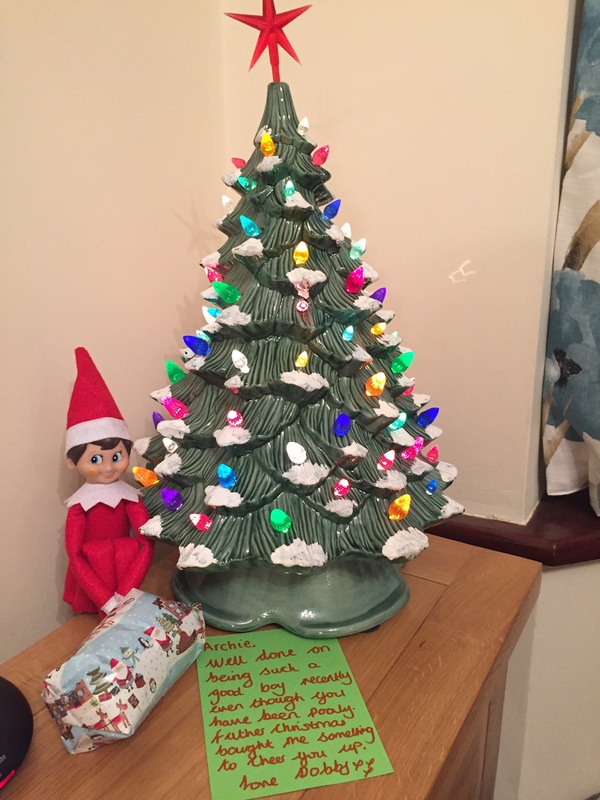 We had a good elf this year as we are trying to encourage good behaviour. 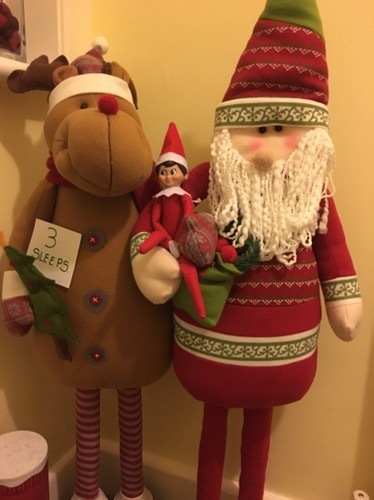 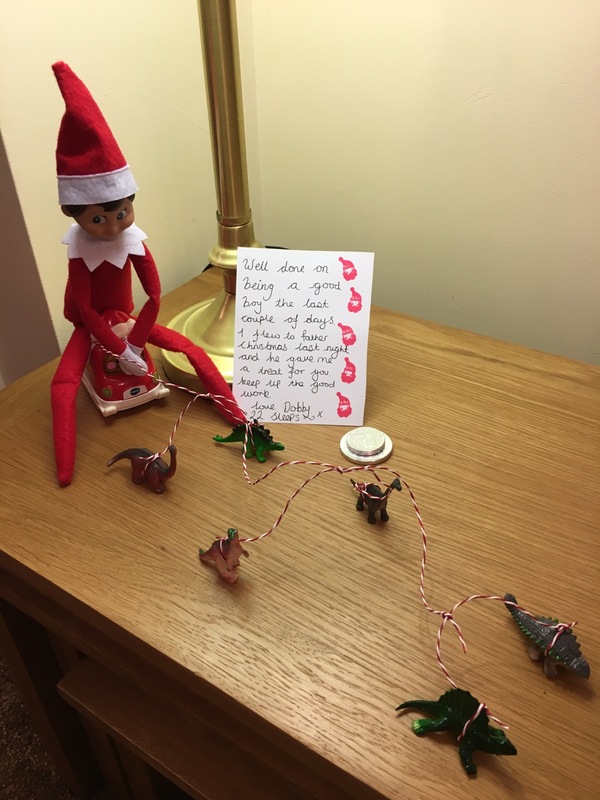 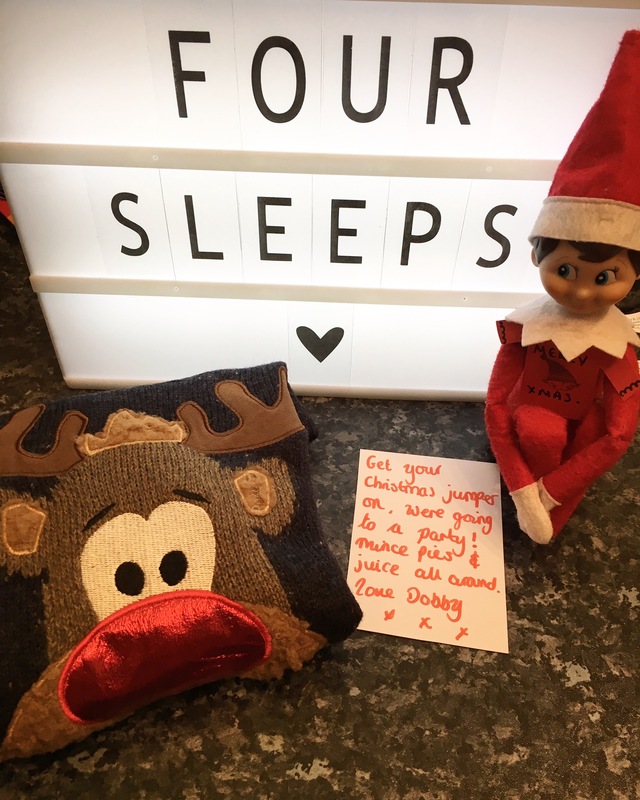 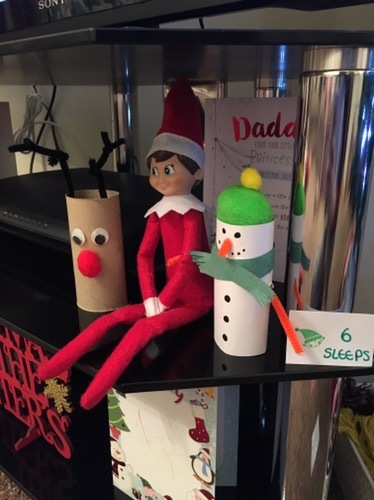 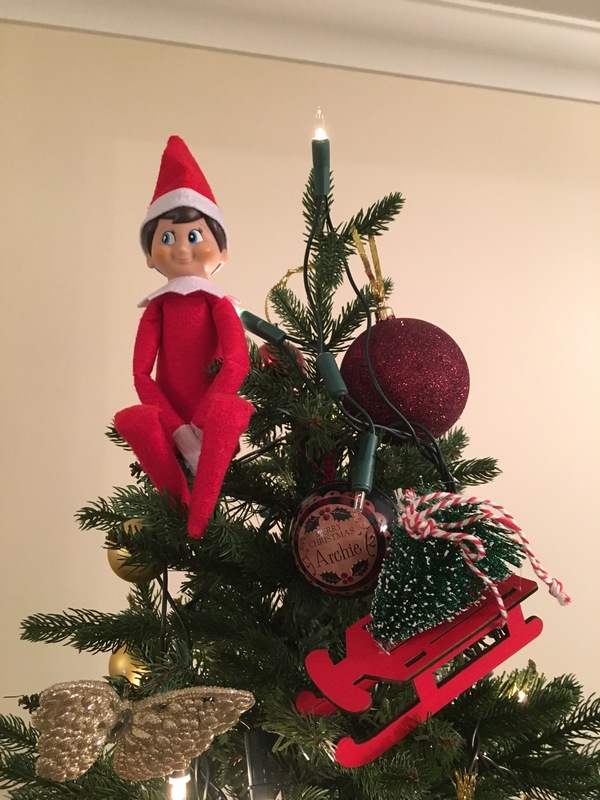 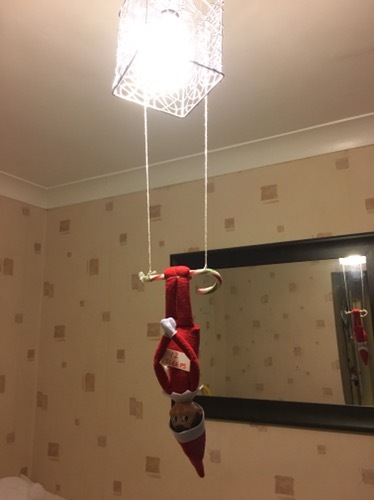 If your not away of what elf on the shelf is a little elf who comes with a story book who flys back to the North Pole every night to report back to Father Christmas on your child’s behaviour. 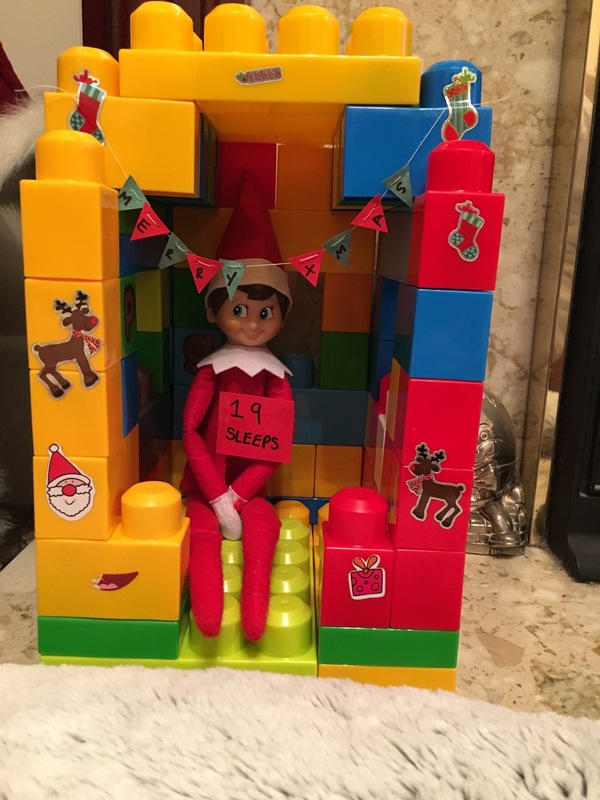 When he returns each night he is in a different place so the child knows that he has moved. 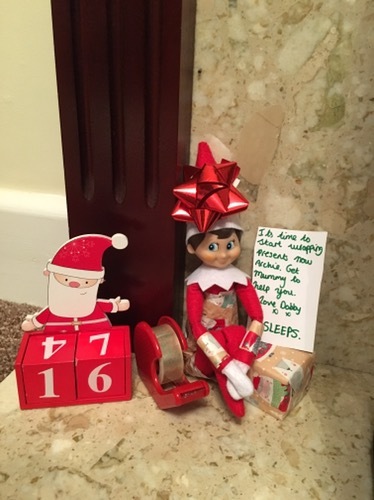 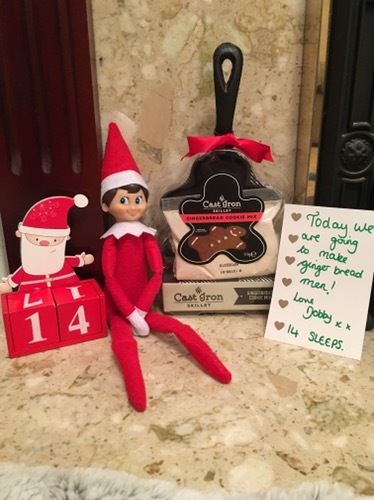 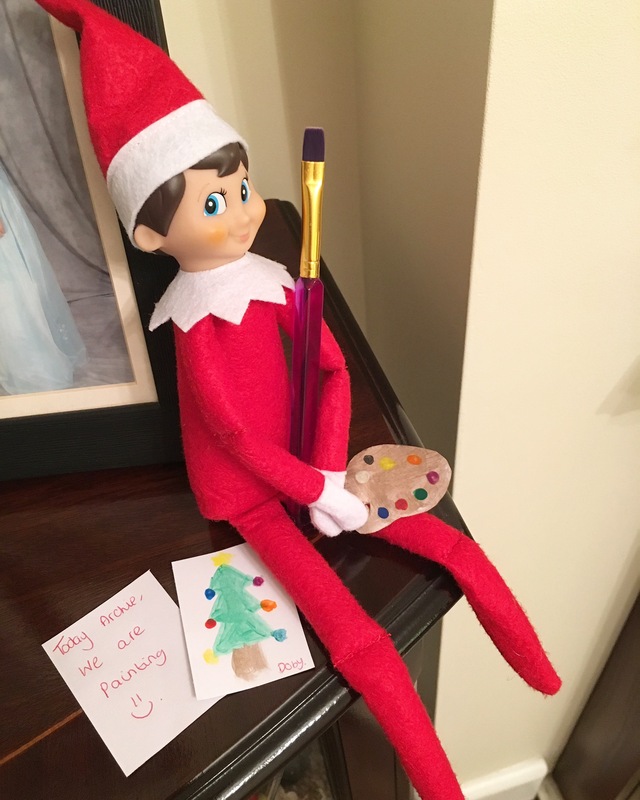 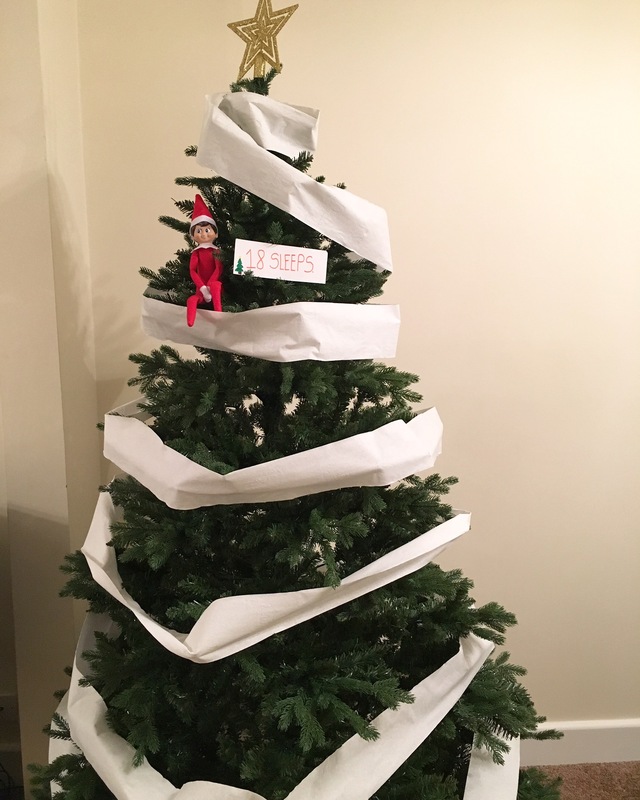 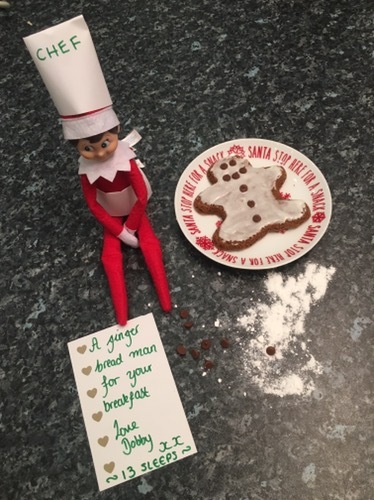 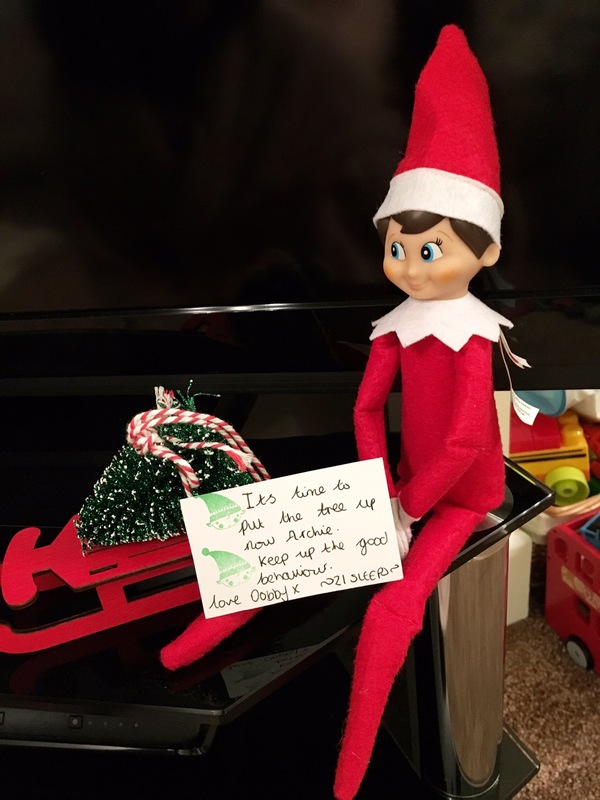 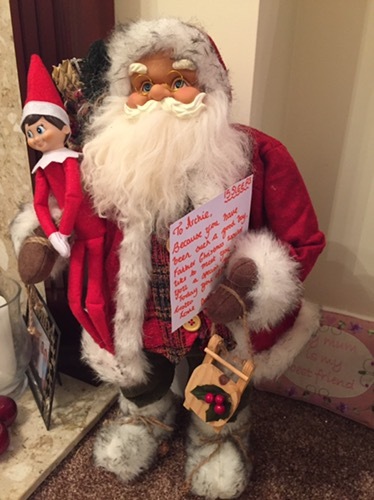 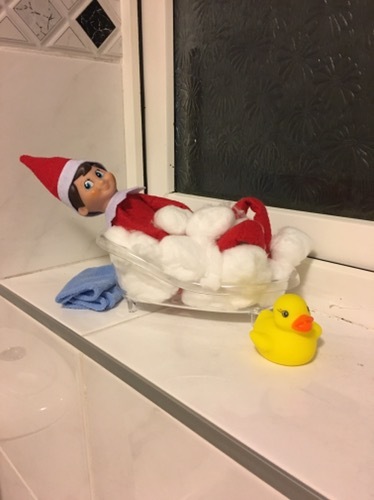 I thought I would share with you my elf on the shelf ideas this year. 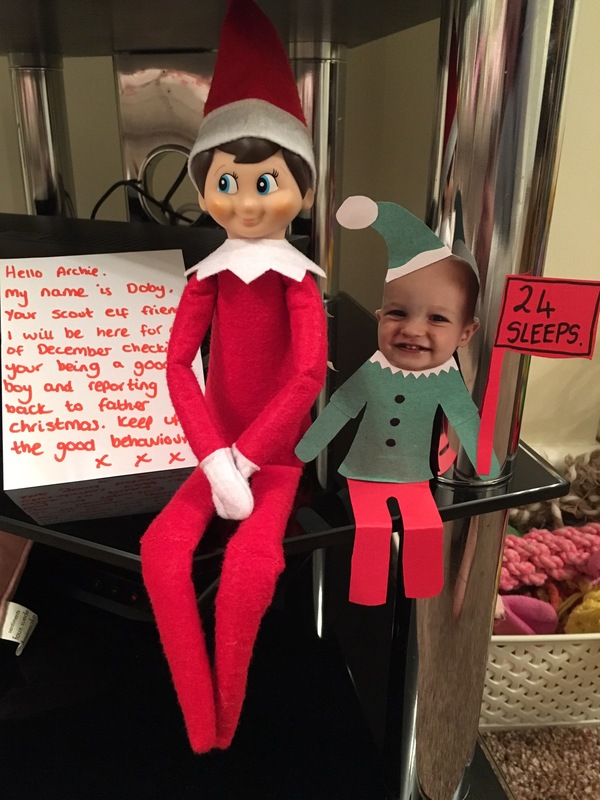 Please take into account that Archie is only 21 months old so doesn’t fully understand the whole concept so we had to keep him pretty simple and in similar places each day.